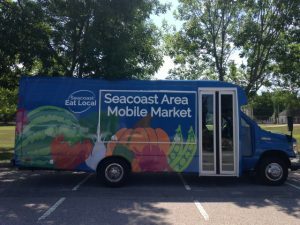 Seacoast Eat Local accomplishes its mission of supporting farmers and increasing access to local foods for all through three core program areas. To learn about how to support our programs through volunteering or a monetary donation, please visit our Support page. 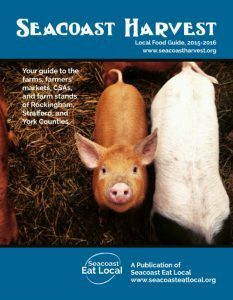 In our hallmark annual publication, Seacoast Harvest, our mission is to provide the information and resources necessary for consumers to access sources of local foods all year long in a variety of ways. Readers of this publication can find a listing of CSA programs, farm stands, farmers market programs and food businesses that source locally produced food items. 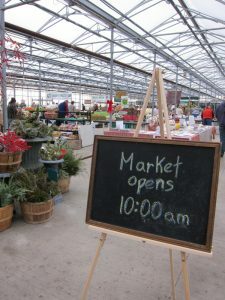 Seacoast Eat Local is the organizer of the winter farmers’ market program at Wentworth Greenhouses and Exeter High School. Our efforts extend the revenue season for local farmers, helping to ensure their economic health through the off-season. These events create a complete circle of local food availability for consumers, proving local food can be a year round commitment! We pride ourselves on providing a space for farmers and consumers to gather and enjoy one another’s company. 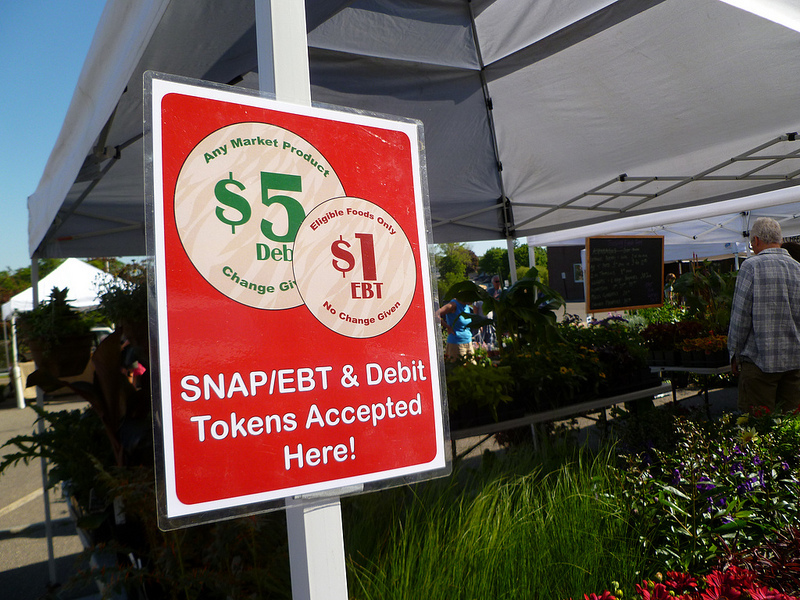 Seacoast Eat Local strives to increase access to locally produced food among SNAP/EBT benefit recipients. 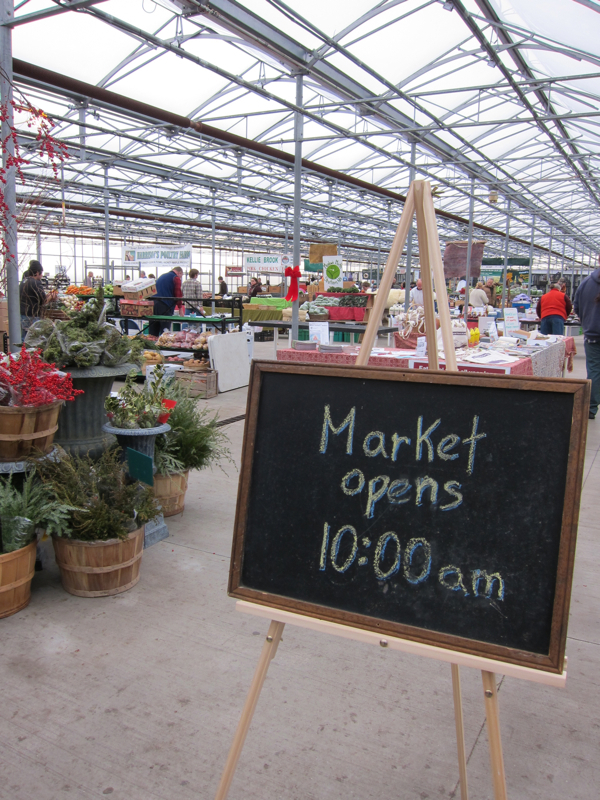 We provide this vital service at all our winter markets and also at participating summer markets. Funding initiatives have allowed us to stretch the benefits for our clientele through matching incentives and our Close the Gap program. To learn more about how you can participate in or support this vital program, please visit our SNAP/EBT Benefit Program page. In our ground breaking program debut, SAMM will be New Hampshire’s first Mobile Market program starting in August of 2016. The goal of SAMM will be to increase access to fresh local foods for residents of the Seacoast at their places of home and work. Aligning with our goal to provide greater access to local foods in all of our Seacoast communities, SAMM is also aimed at spreading and increasing the number of sustainable agricultural businesses in these areas. 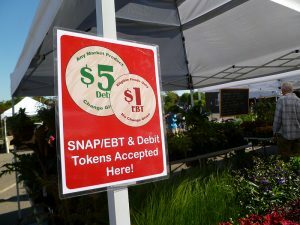 In similar fashion to Seacoast Eat Local’s SNAP program at farmers’ markets, SAMM will accept EBT/SNAP benefits for purchases and will also run incentive programs that are aimed at helping low-income individuals stretch their dollars at markets and purchase more fresh, local and healthy food. To learn more about SAMM, please visit the SAMM Program Page. To learn about how to support our programs through volunteering or a monetary donation, please visit our page Get Involved.